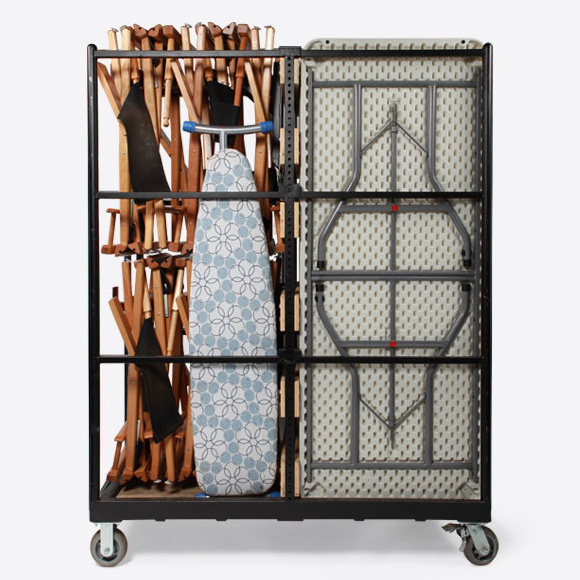 The first of its kind, Hot Bricks Cart™ is the most versatile production equipment cart in the industry. Designed right here at Hot Bricks to hold the gear you need the most. You can pack it with tables, tall directors chairs, short directors chairs, tents, milk crates, and the list goes on, and on. It’s perfect for keeping your gear mobile while at location or on a stage. Best of all, this product is provided as needed and free of charge with equipment.